You have reached the most specialized website in Cuban photography in existence today. 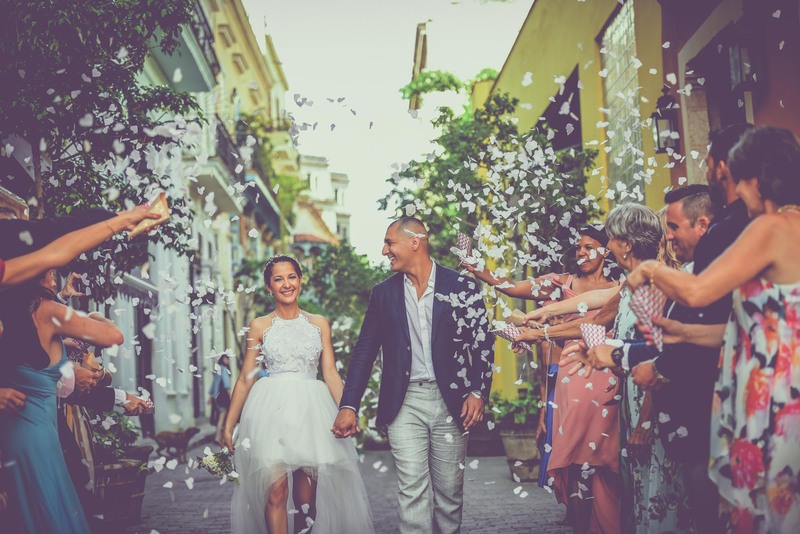 My name is Louis Alarcon; I am a professional photographer and I combine my work as a teacher with photography workshops in Cuba, with my photography projects and vacation photographic reports for travelers that wish to have a great memento of their trip across the island. I specialize 100% in Cuba. 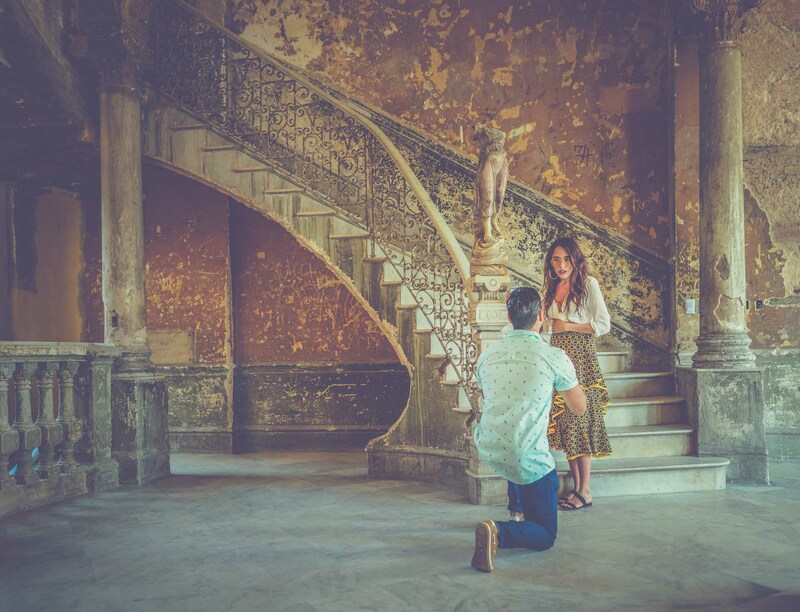 The following are the 3 main photography and tour services I offer as a vacation photographer, for you to have an unforgettable reminder of your visit to Cuba. Vacations, anniversary,friends, family , solo, couples, pre-wedding, weddings, honeymoons, birthday, bachelorette, parties. You will not have to wait to see your photos; they are delivered right away in high-quality JPG unedited format – you are required to bring a 16 Gb SD card. 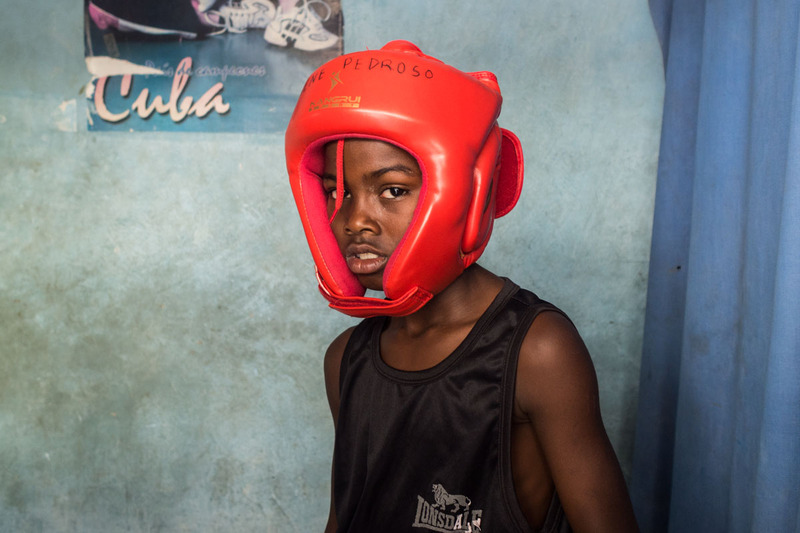 The purpose of this tour is to show you the less-known Havana, the more human Havana, a Havana that can only be known if you are guided by an expert friend: we will visit boxing gyms, homes of Afro-Cuban priests, places that are off the beaten path, homes of Cuban artists, terraces with spectacular views of Havana and a long list of surprises. 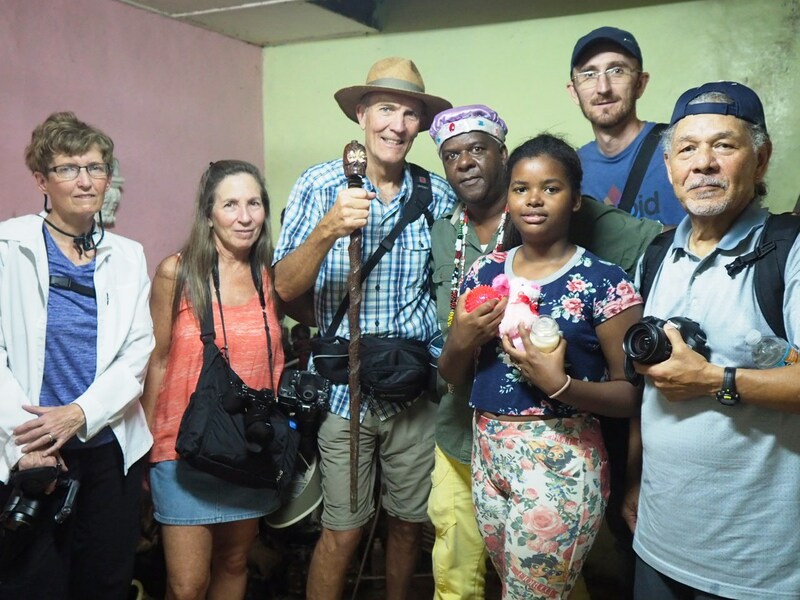 A photo session is also performed in this tour, but it is more informal than that of the “beautiful vacation photo shoot,” without so much posing, since we will be more focused on discovering the more hidden Havana and its inhabitants. Ask me to send you a personalized offer. 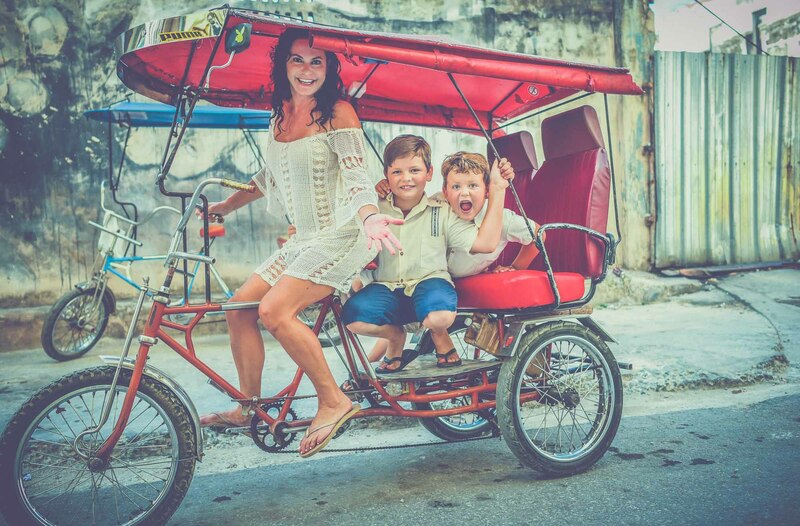 Get a full report of your vacations in Cuba. 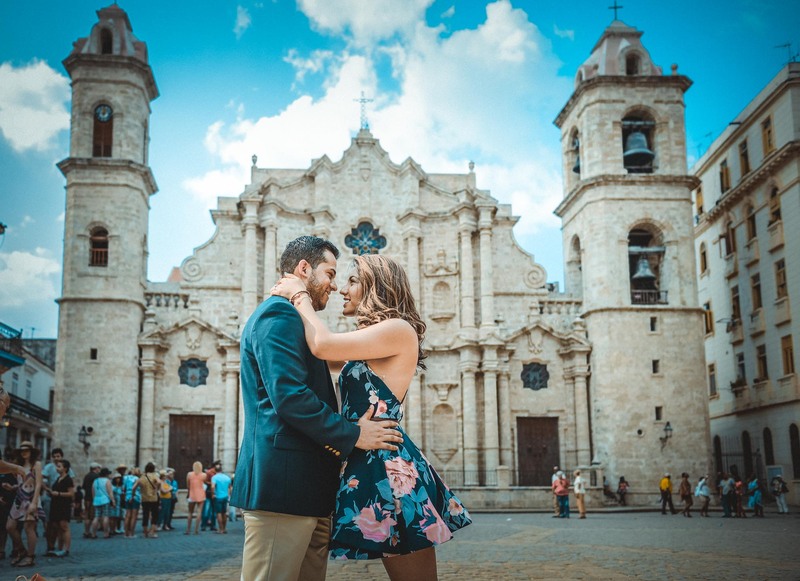 I will accompany you for a few days during your vacation while performing a full photo and video report, handing you a collection of the best photos and video of your vacations on the island at the end. 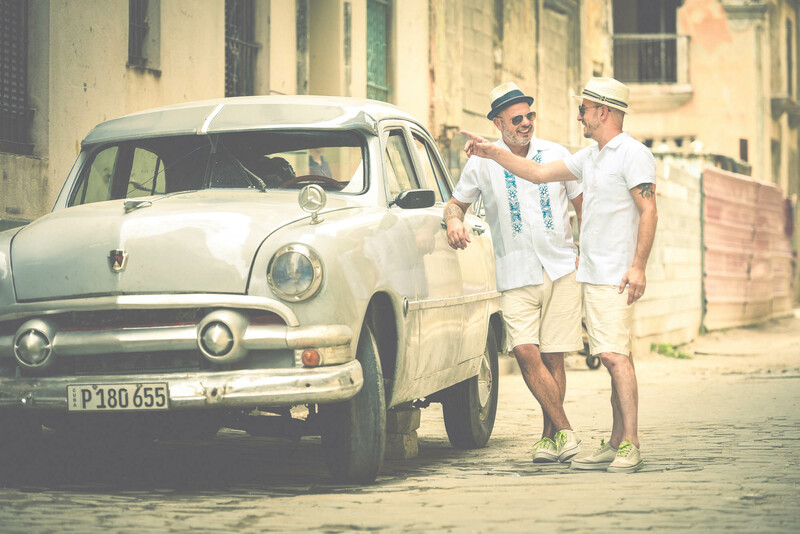 You may book this service not only for the days you spend in Havana, but also for the rest of your travels through other cities on the island. - What is the payment method? Payment will be cash at the end of the photography session. - How will photos be delivered? Photographs will be delivered unedited at the end of the session in high-quality JPG format – you are required to bring a 16 Gb SD card. - Are travel expenses between the various locations included? No, these expenses are not included in the photography rates.